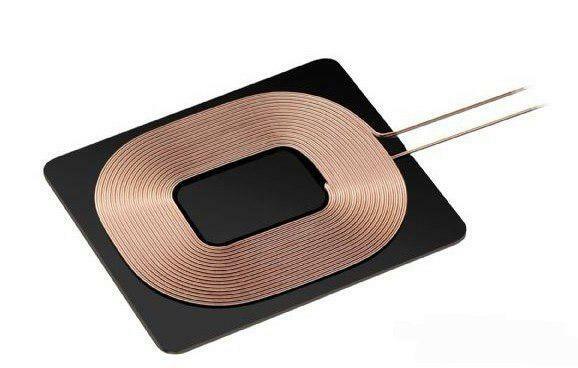 Product categories of Wireless Charger Coil, we are specialized manufacturers from China, Wireless Charger Coil, Customized Self-Adhesive Coil suppliers/factory, wholesale high-quality products of Wireless Charging Coil For Charger R & D and manufacturing, we have the perfect after-sales service and technical support. Look forward to your cooperation! 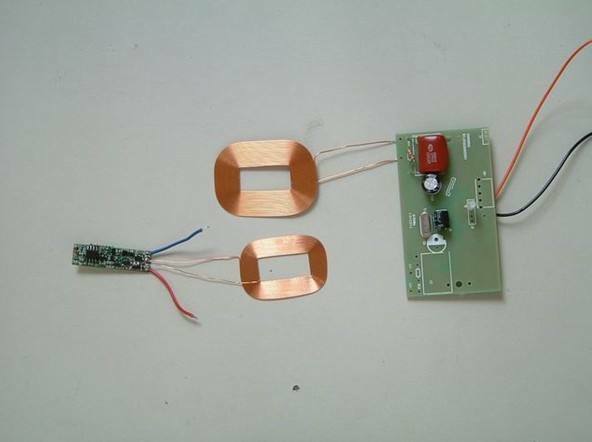 Packaging Details:Bulk cartons or according to customer's special request or use tape&reel packing. Delivery Detail:7 days for sample and 10 working days for mass production. Professional R&D with Great Knowledge and Technique. Low MOQ and Prompt Logistic. Full Comprehension ODM/ODM & Design.